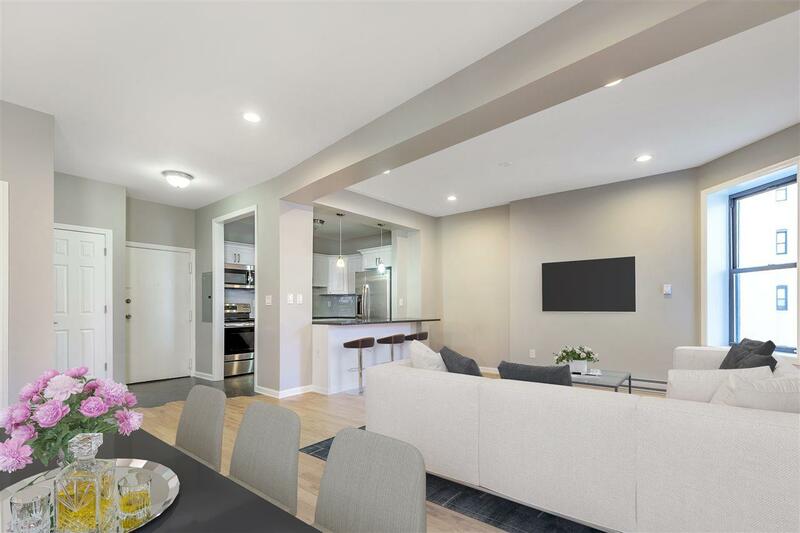 Live park-side in this completely renovated top to bottom condo in DTJC's most desirable neighborhood, Hamilton Park. This 2 BR/1.5 BA stunner is loaded with character and charm along with modern touches. 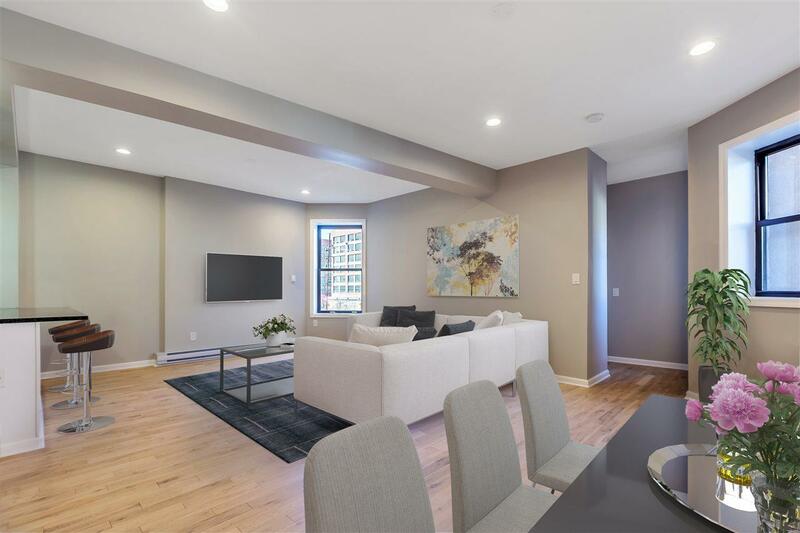 The open, loft like floor plan boasts new tile and hardwood floors, completely updated kitchen and bathrooms, fresh paint throughout, new windows, new lighting, high ceilings and two private bedrooms with plenty of closet space. All this plus one assigned-gated parking spot completes the picture. Building includes on site super, brand new laundry room, community room, renovated gym (opening in May), storage rooms and two elevators. 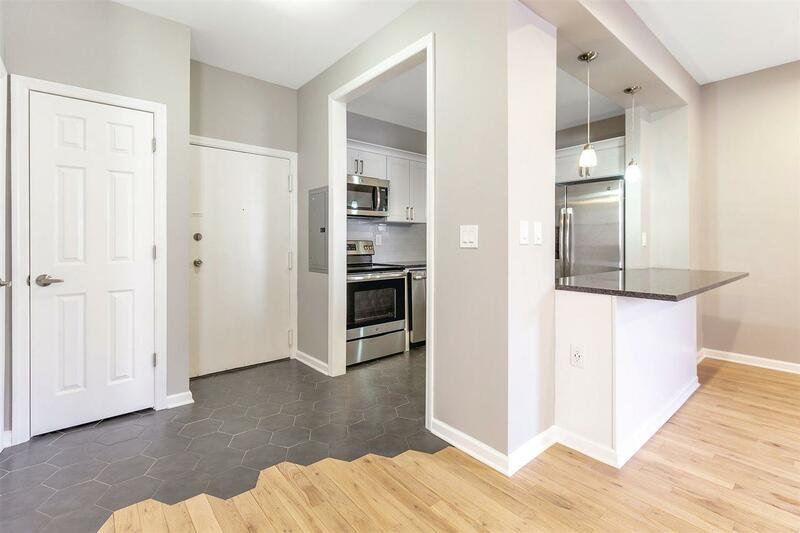 This prime location is at the heart of Hamilton park with all the local stores, eateries, schools, day cares, at your fingertips. Short distance to Grove St path, Newark ave restaurant row, Newport Mall & Newport Path station. Buses to NYC at your front doorstep. Don't miss out on what this home and neighborhood have to offer.Call for a private showing today! 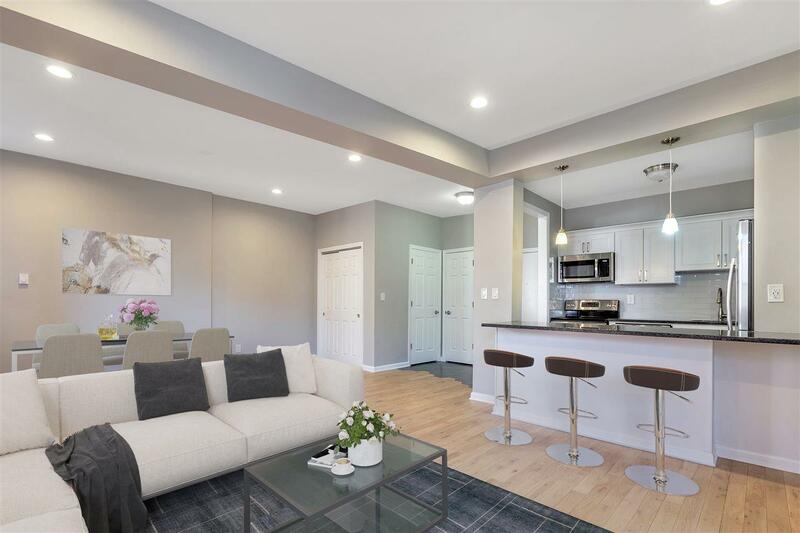 Listing provided courtesy of The Alexander Group Nj, Llc:201-420-1300.